The belly dancer will bring a CD or an IPOD with her music. She can also dance to live music if you hire a live band for your party or event, or dance to some of your tracks if appropriate. 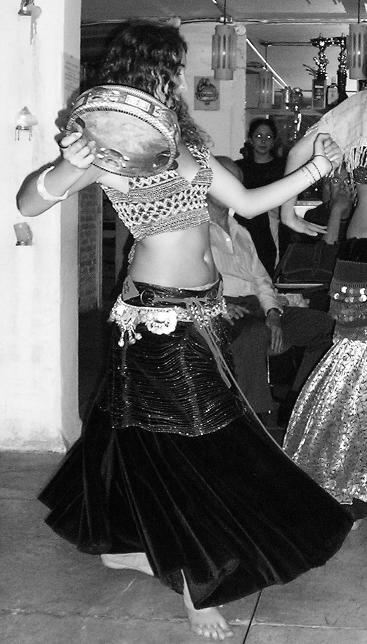 You can also hire several belly dancers or musicians through the Pure Belly Dance. Please contact us to discuss your event.